Keith is finally rid of his kidney stones (YAY!!). Unfortunately it will be a few days before he’s going to feel like celebrating as he is recovering from the procedure and will have stents in for the next several days. (Boo!!). All the recovery time has left us reading more blogs than doing anything blog-worthy ourselves so I thought I’d share a few of our current favorites. I guarantee I will forget a few-this is just a quick list of what we’ve been reading recently. Keith and I got a chance to meet Kelley, Jason (and their two dogs, Riley and Dewey) when we were all slaving away in the Cape Marina boat yard last spring/summer. They had said goodbye to their New York City lives, bought a boat, spent over a year getting the boat ready to sail and turning it into their home. After a crazy crossing, they have begun their cruising adventure in the Bahamas and are enjoying Junkanoo, conch salad, and hammocks. Kelley is a photographer so their site is loaded with beautiful pics! 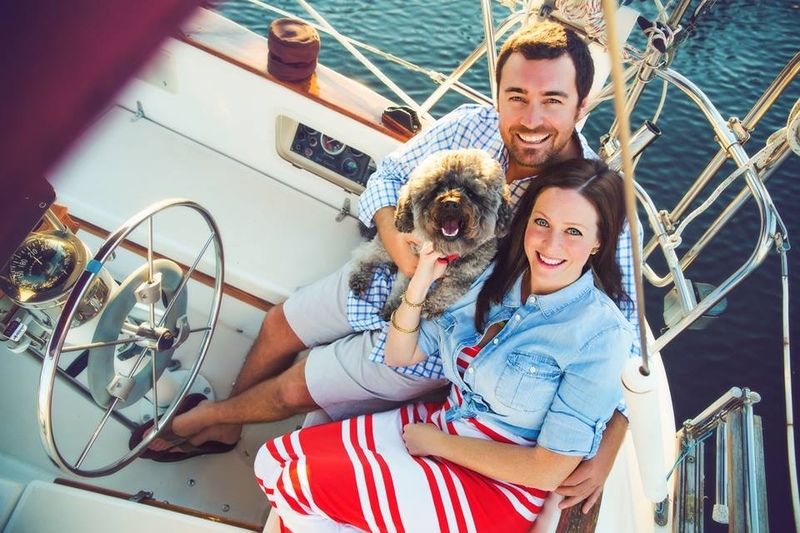 Kim and Jeremy (and their poodle, Oliver) are just one month into their cruising adventure. 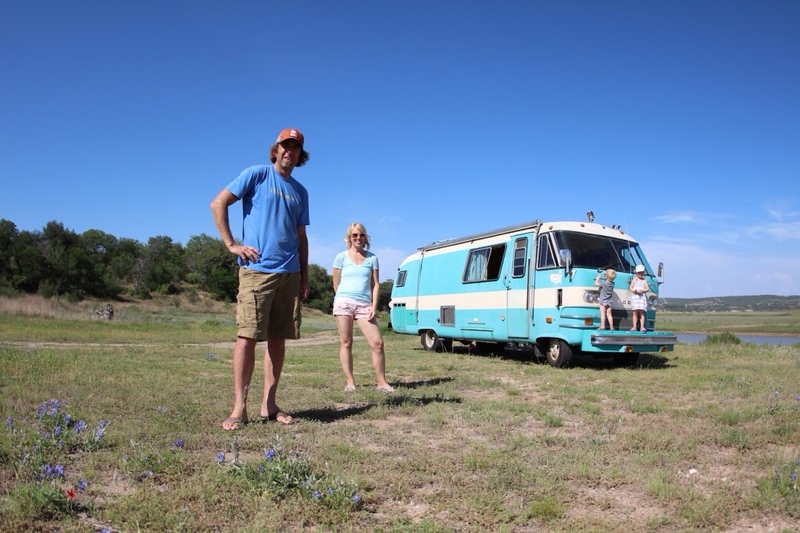 They, too, bought a boat, simplified their lives, did a bunch of boat projects, officially became cruisers (great little video even), and are enjoying the beautiful life. Kim is also a photographer-so gorgeous pics aplenty! Dreanna and JR (and cat, Leo) cast off from the Chesapeake last fall and have been cruising around the Bahamas having a blast and doing a spectacular job of capturing their adventure. It’s about time for them to head back stateside, but I’ve been enjoying the posts. Hands down, the most humorous blog I read. Ellen and Scott are Americans who lived in Scotland, then moved to New Zealand, thus speaking a funky dialect they refer to as “ambriki“. 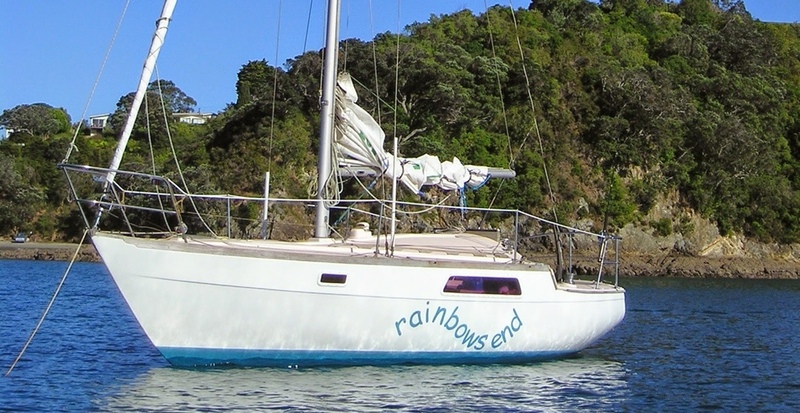 They are cruising around New Zealand for a while before heading back to the states (by plane) to buy a bigger boat and continue their cruising adventure. 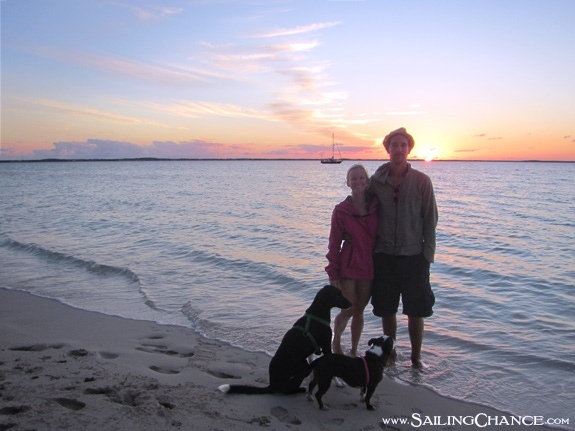 Ellen has a way of describing this kooky lifestyle in the funniest (and most sarcastic) of ways, whether it be night sailing (my favorite blog post-ever), pet wallabys on board, or communication with your spouse while sailing. She also keeps a great list of cruising/sailing blogs with links. Other favorites in this category are: S/V Smitty, Where the Coconuts Grow, and the Red Thread. This family of five (and pet gecko and dwarf hamster) has gotten this cruising thing down! They are currently cruising somewhere in Southeast Asia. From homemade sunscreen and new cuisines, to creating some out-of-this-world childhood experiences they are a serious cruising family with a great blog to share it all. Pat and Ali sailed around the world in a catamaran, raced across country in an antique Porsche, drove around the Americas (North, Central, and South) in an VW bus, shipped their VW bus to Europe and drove around some more, sold the bus and bought another boat in California, sailed to Mexico, had two kids, cruised around, traded the boat in for a vintage Travco RV and are traveling some more-Alaska to Argentina or something. So while technically not a sailing blog at the moment, they obviously they meet the requirement for traveling! 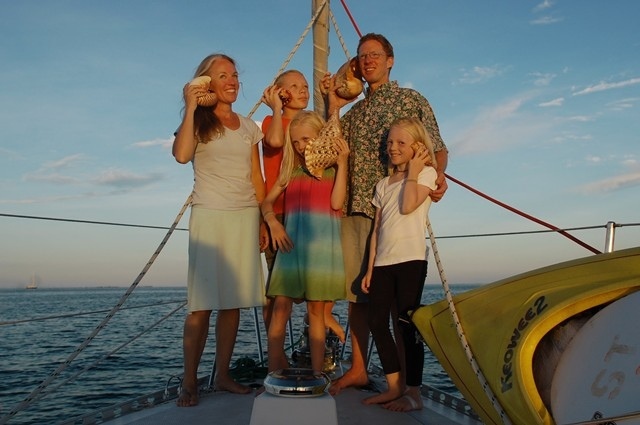 Another family of five afloat around the world. And another blog with amazing photos to go along with some amazing experiences. They haven’t posted in a while, but may be worth looking back through the previous posts-absolutely stunning photography! 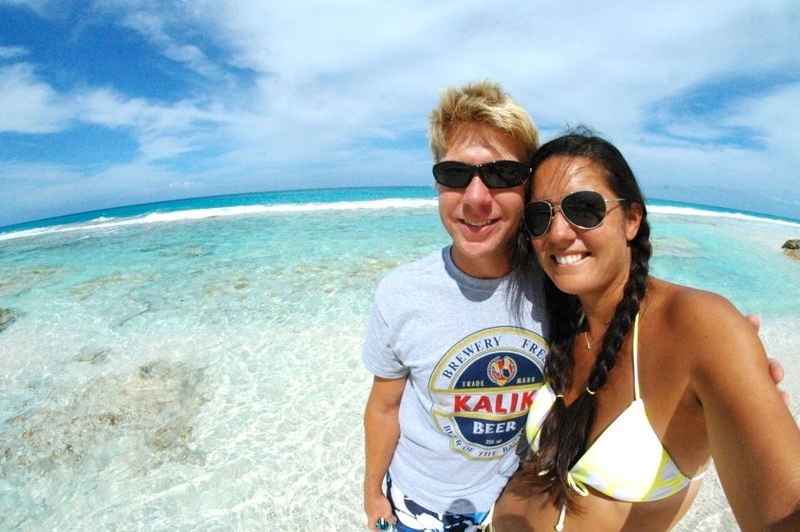 A young couple who has been racking up the miles on the East Coast, Bahamas, Caribbean, and even a jaunt to Bermuda. I love their simple, down to earth, kind of almost analytical style. They have a good mix of technical mixed in with the umbrellas-in-the-piña-coladas posts. Good reads! Yep, another young couple (and their cat, Georgie) out cruising. They did the eastern and western Caribbean last year and are headed towards the med this year. 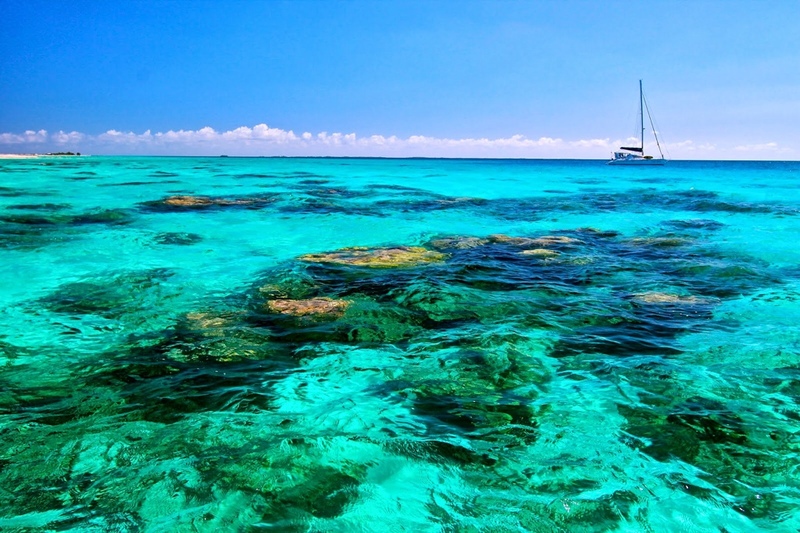 I don’t follow any blogs by boaters in the med so pretty excited to follow their adventure! Ok, I haven’t gotten all my favorites listed but the whole “linking” thing is kinda exhausting so I’m handing it over to you….do you have a blog or maybe just a few favorites of your own? I’d love to check them out-don’t be bashful, post yours in the comments! Thank you so much for the lovely shout out! The best feedback we could ever have is that we make folks laugh. Having fun is what it is all about! Give Keith our best and hopefully he is right as rain soon. I’m excited to check out some of new ones on your list that weren’t on my radar screen previously. It’s true-I love both your writing style and your cruising style! Looking forward to seeing what the next part of your adventure brings. Thank you so much for the love! Matt and I are really excited to get to the Med and hope so share some great stories of our time there. Just have to make it those four weeks there first. Fingers crossed! Wishing you an EASY and safe four weeks with some fresh caught fishes to boot. 4 months-you are so close! We will be following!